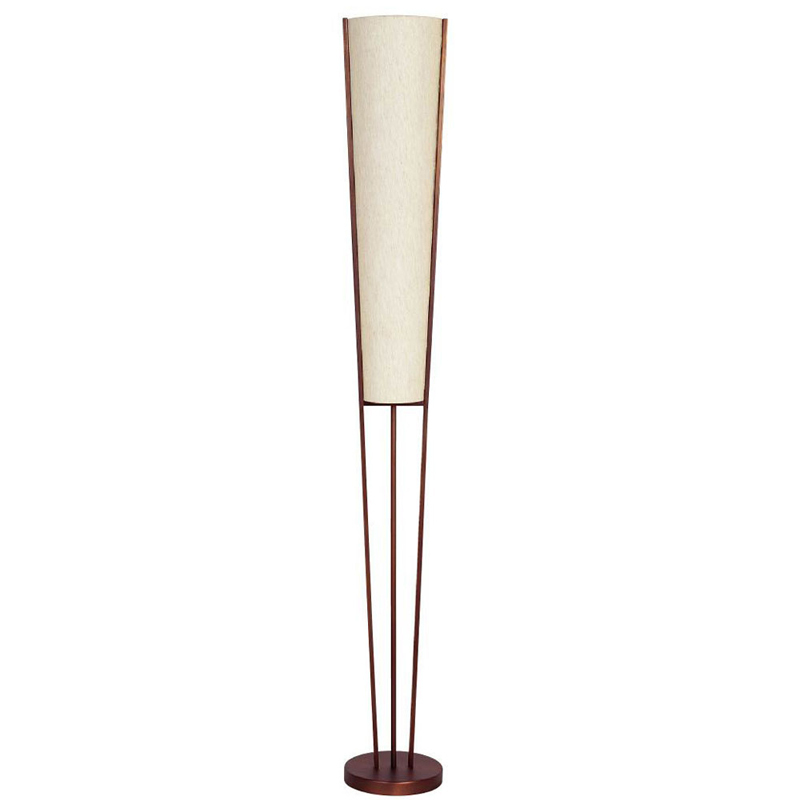 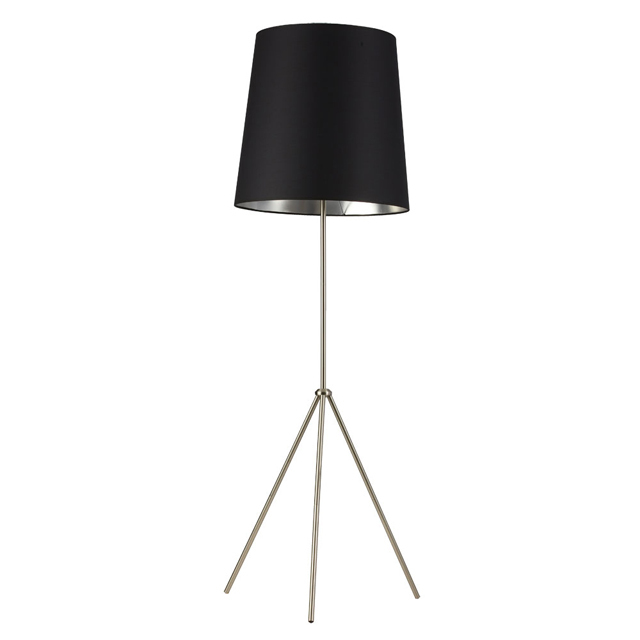 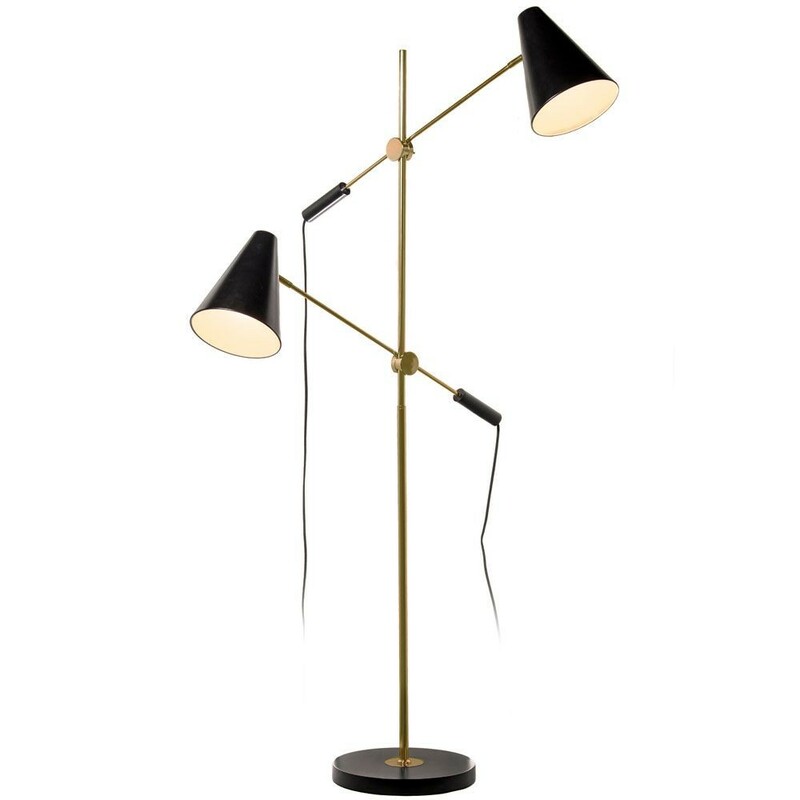 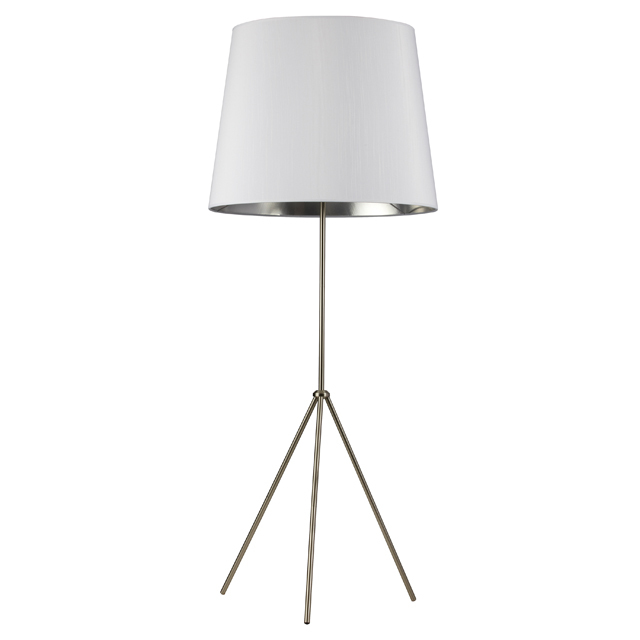 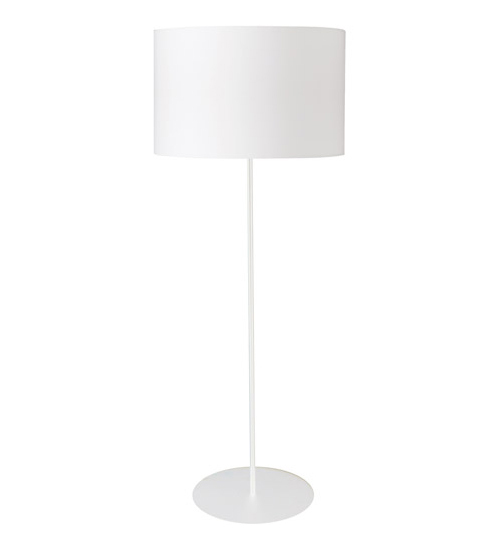 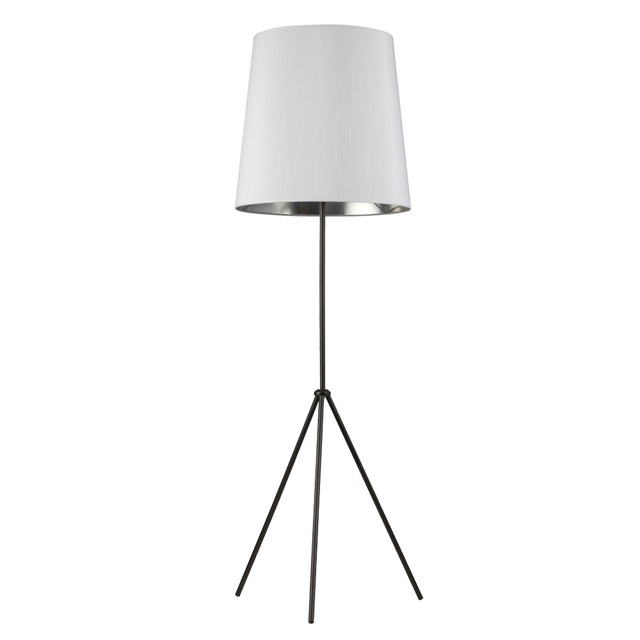 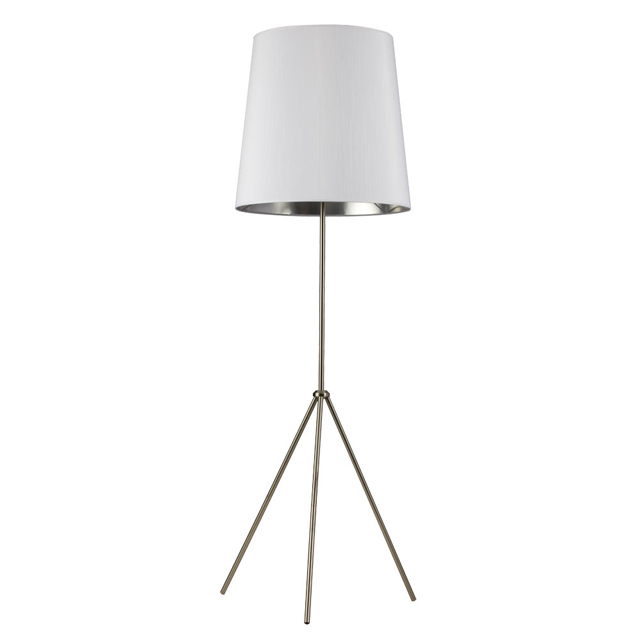 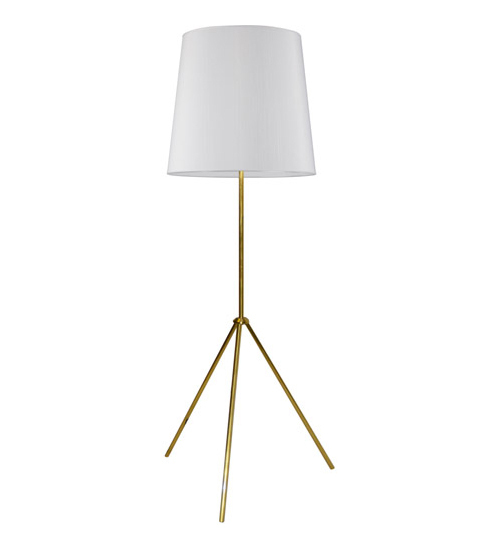 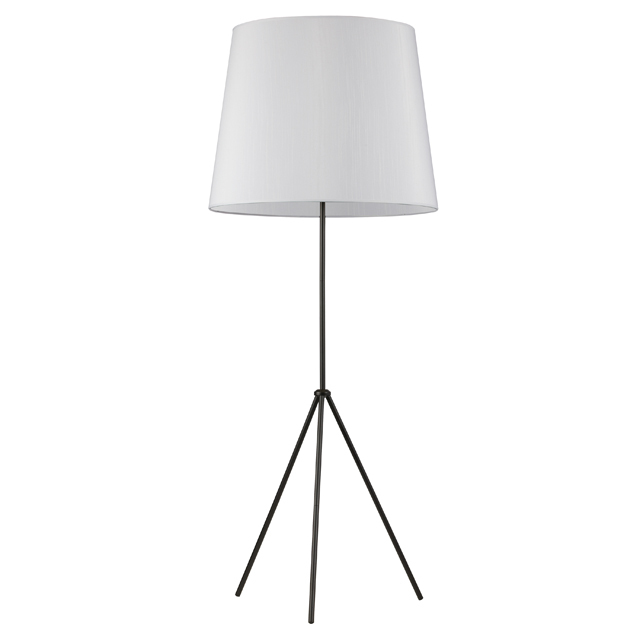 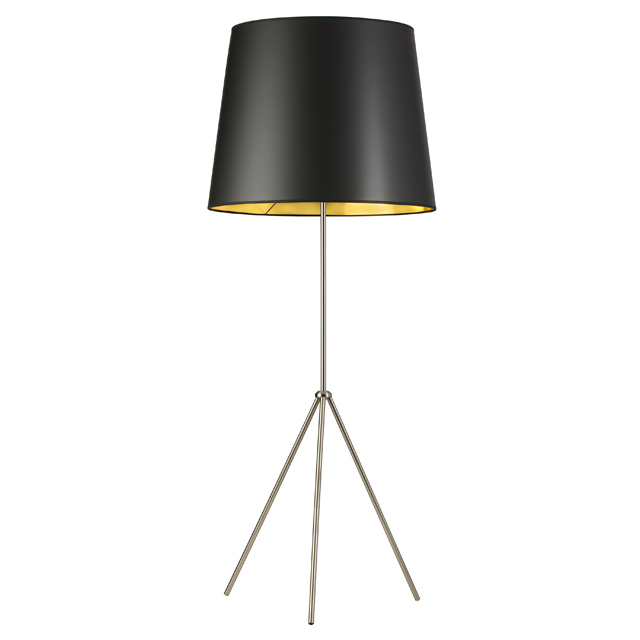 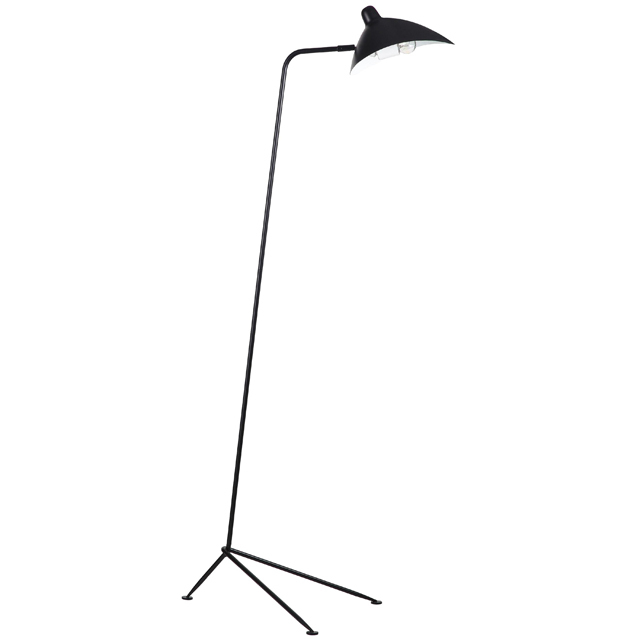 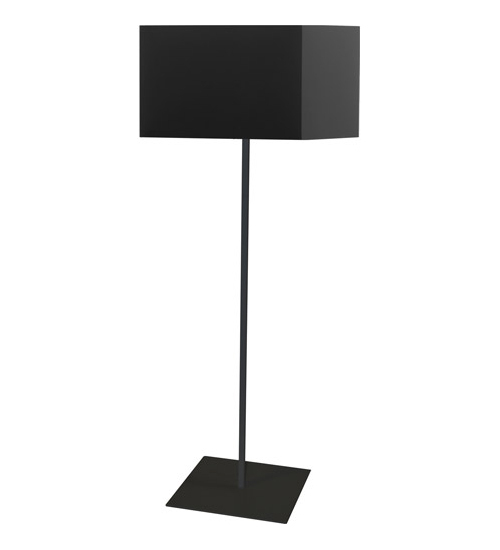 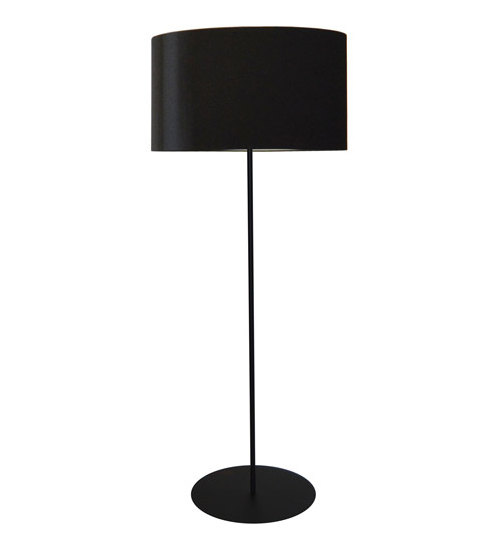 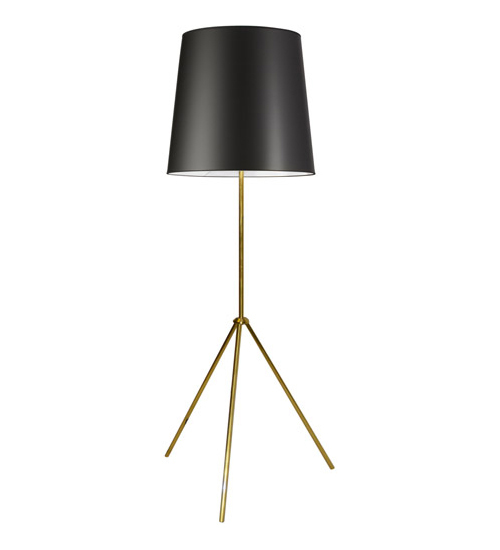 Adorned with a stunning flax fabric cone shade, this 2-light floor lamp brings a rich, modern elegance to any living room and adds a sophisticated touch to most any interior style. 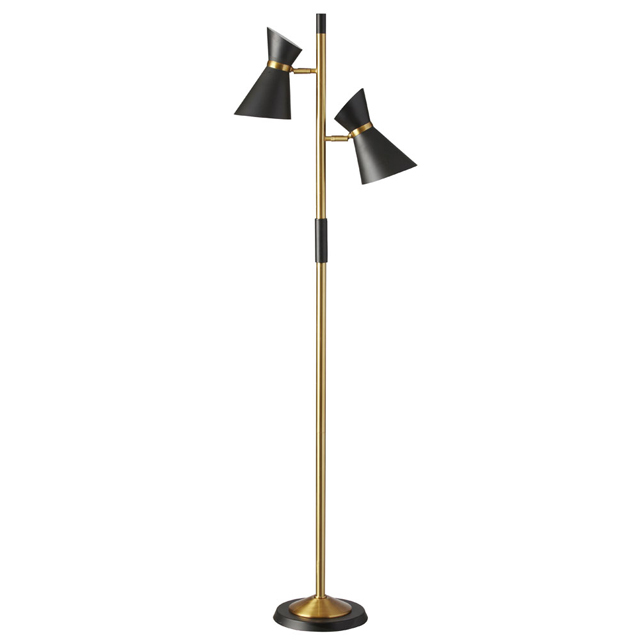 Pairing the eloquent styling of the Fribourg Collection with a oil brushed bronze finish, this incandescent floor lamp is certainly a must have. 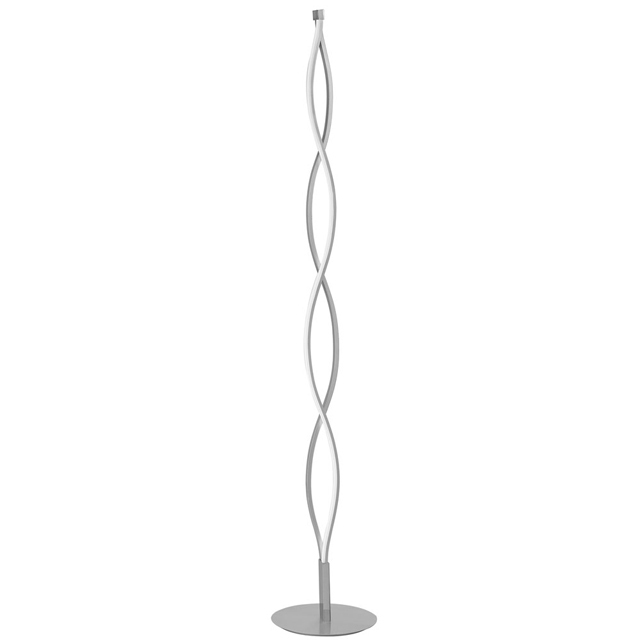 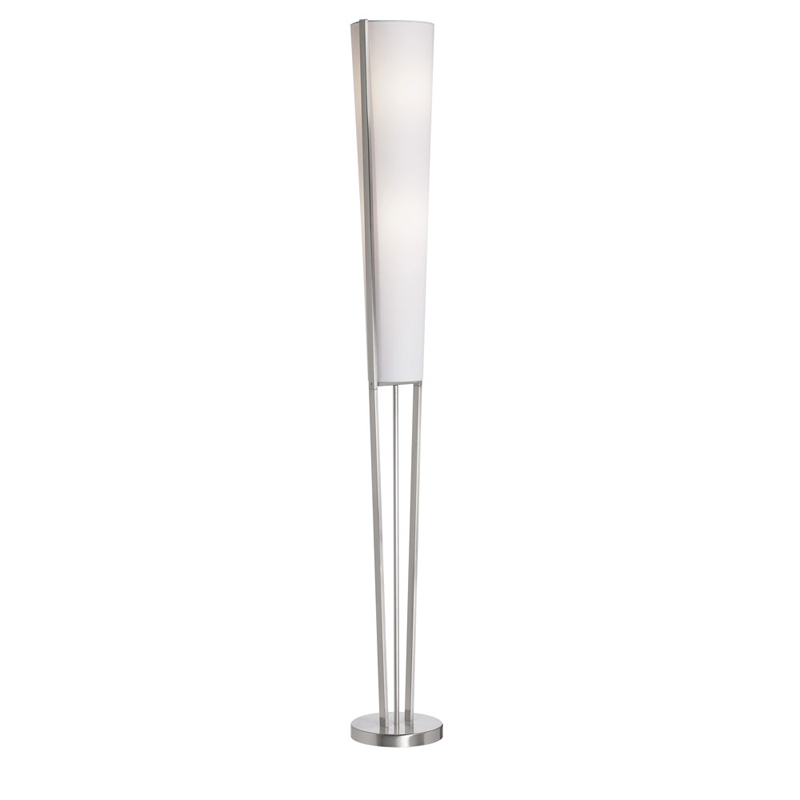 Combining a modern design with a lavish satin chrome finish, this 2-light floor lamp radiantly enriches any living room and will wonderfully showcase your interior décor. 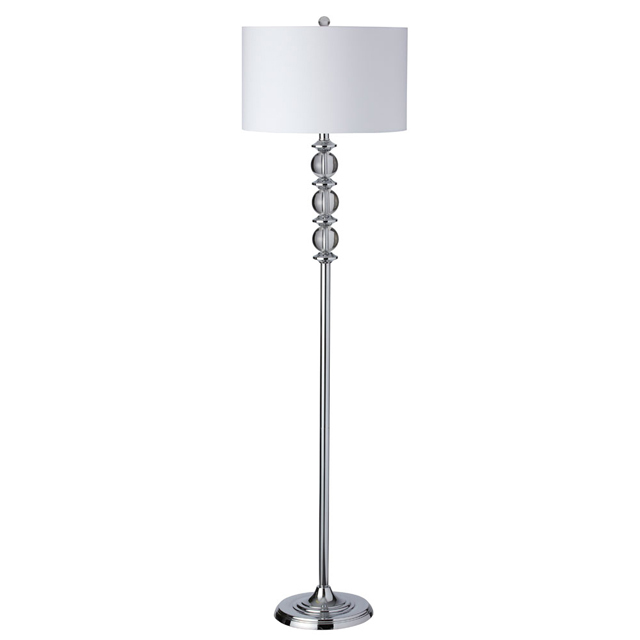 In addition, it features a delightful white fabric cone shade and shines wonderfully alone or coupled with other fixtures from the Fribourg Collection. 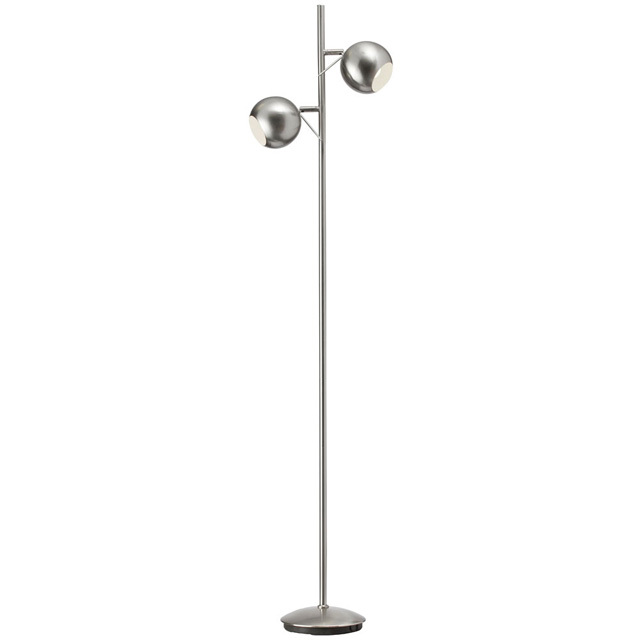 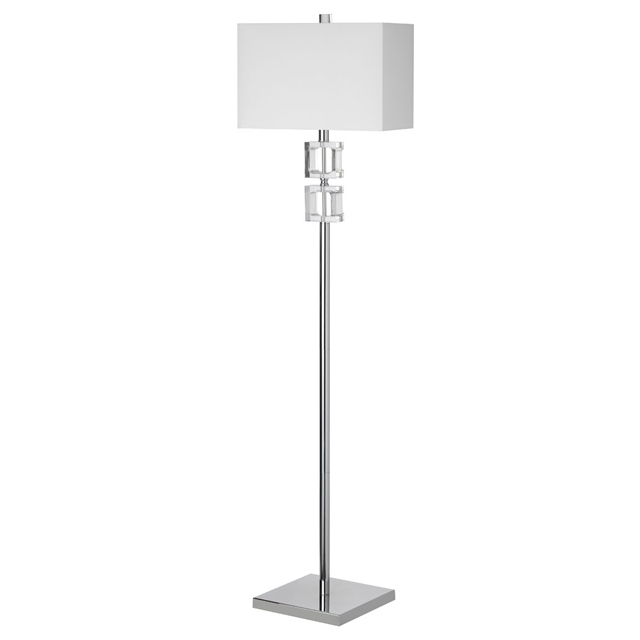 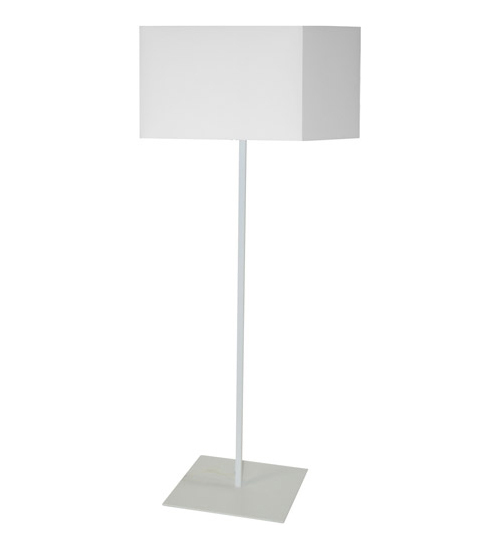 Combining a contemporary design with a lavish satin chrome finish, this 2-light floor lamp radiantly enriches any bedroom and will wonderfully showcase your interior décor. 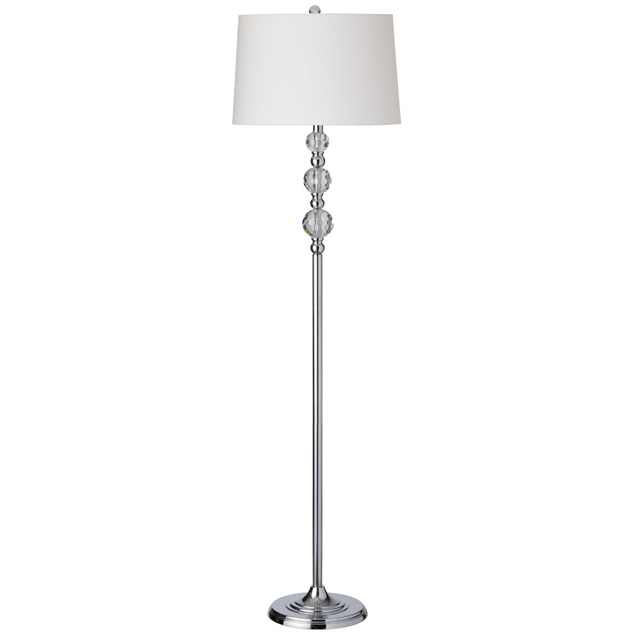 In addition, it features a delightful satin chrome steel shade and shines wonderfully alone or coupled with other fixtures from the Aurora Lighting Collection.